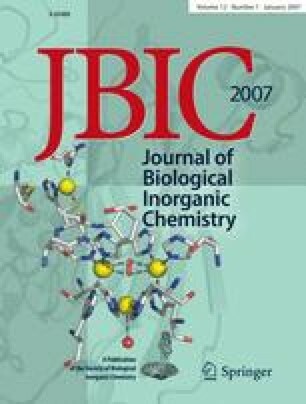 We have studied the effect of axial ligation of chlorophyll and bacteriochlorophyll using density functional calculations. Eleven different axial ligands have been considered, including models of histidine, aspartate/glutamate, asparagine/glutamine, serine, tyrosine, methionine, water, the protein backbone, and phosphate. The native chlorophylls, as well as their cation and anion radical states and models of the reaction centres P680 and P700, have been studied and we have compared the geometries, binding energies, reduction potentials, and absorption spectra. Our results clearly show that the chlorophylls strongly prefer to be five-coordinate, in accordance with available crystal structures. The axial ligands decrease the reduction potentials, so they cannot explain the high potential of P680. They also redshift the Q band, but not enough to explain the occurrence of red chlorophylls. However, there is some relation between the axial ligands and their location in the various photosynthetic proteins. In particular, the intrinsic reduction potential of the second molecule in the electron transfer path is always lower than that of the third one, a feature that may prevent back-transfer of the electron. This investigation was supported by grants from the Swedish Research Council and by computer resources of Lunarc at Lund University.